Wallace Chevrolet > Chevrolet > 2016 Chevrolet Malibu – All You Wanted To Know! 2016 Chevrolet Malibu – All You Wanted To Know! The all-new 2016 Chevrolet Malibu is nearly upon us! It’s lighter, sleeker, faster, and more technologically advanced than ever and we expect it to arrive any day now. 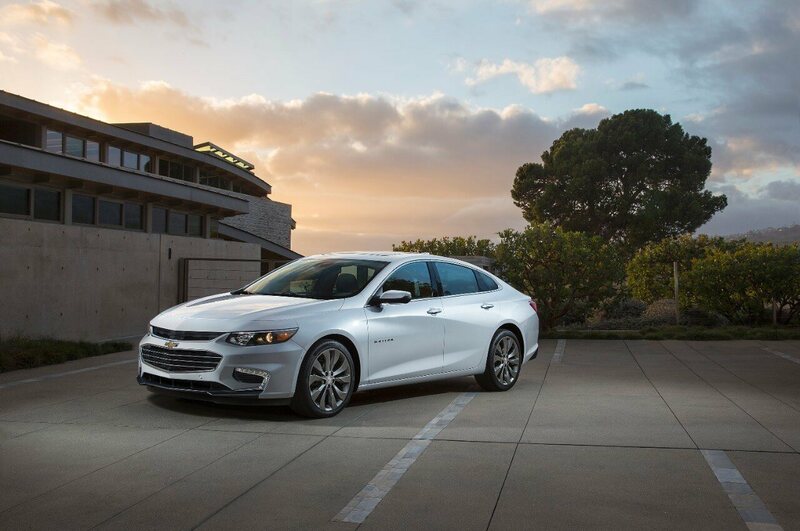 In the meantime, here’s all you wanted to know about the 2016 Malibu! The new Malibu looks great from any angle.
! That means better handling and gas mileage! In fact, Malibu can travel up to 88 km/h (50 mph) on electricity alone, before the 1.8L kicks-in to provide additional power. 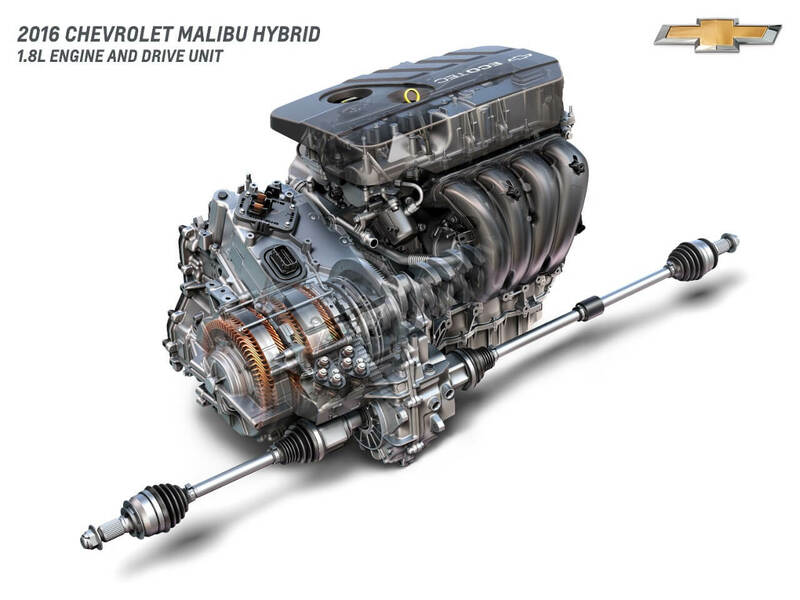 GM leveraged proprietary technology from the Chevrolet Volt for the Malibu Hybrid. and a 4G LTE in-car Wi-Fi hotspot. It’s also safer than ever, too, thanks to 10 standard airbags and a host of available features like Rear Cross Traffic Alert, Automatic Parking Assist, Forward Collision Alert, Adaptive Cruise Control and more! Inside the 2016 Malibu you’ll find high quality materials, a touchscreen 7-inches or larger, Apple CarPlay/Android Auto and more!